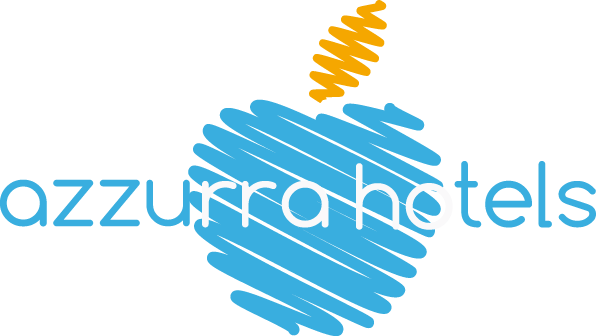 Azzurra Hotels is the hotel chain born to satisfy the requests of those looking for hotels for groups in Italy and accommodation solutions by the sea and in the mountains. Here you will find hotels and holiday offers for groups and individuals, for leisure stays in the facilities we selected for the quality of the services offered and for the professionalism of their staff. 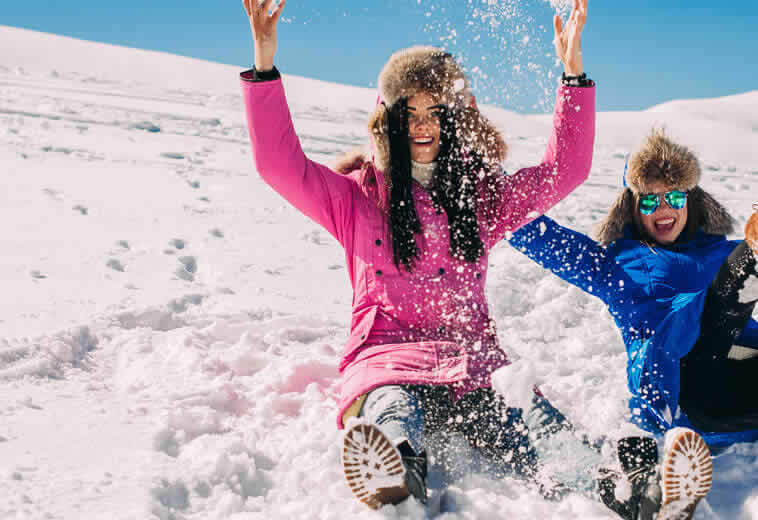 Find out more on our reality, browse the offers proposed by our hotels and chose the best offer for you: Azzurra Hotels will make you live an unforgettable holiday, by the sea or in the mountains.